2018 was a big year for Chain Reaction Mavic’s Elliott Heap. The fresh-faced Brit from Wigan grabbed his first Enduro World Series title in the men’s under 21s category. After illness left him struggling for form at the penultimate round, at Spain’s Festival Zona Zero Sobrarbe, Elliott had to dig deep to secure top spot for the Series. 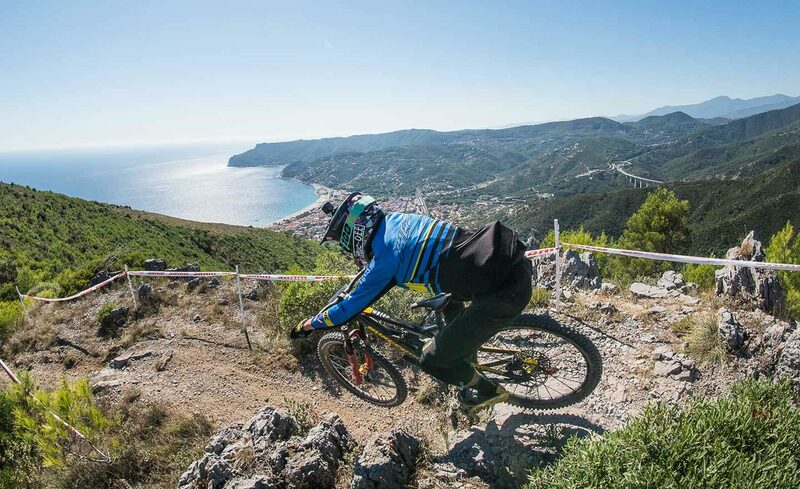 “I still wasn’t 100% going into that last race [Finale Ligure]. I knew all I had to do was to beat the guy in second, so I went into that race with the attitude that I was to going to smoke everyone”. He stuck to his guns and finished the day with a 6 second lead and his first World title. 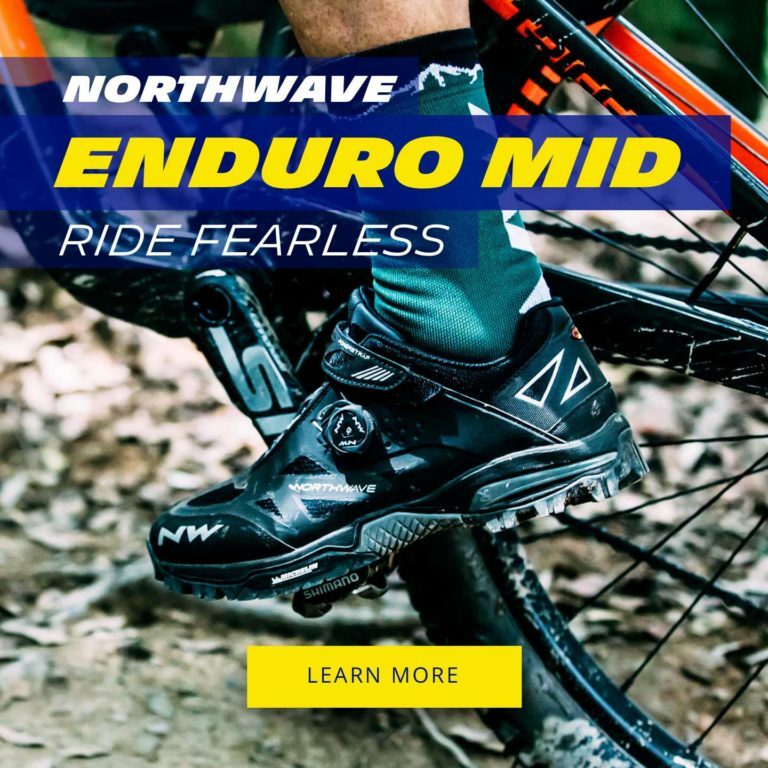 What went down the 2018 Enduro World Series? Elliott rides and trains alongside Kelan Grant, Sam Hill and team manager Nigel Page, and gives real credit to his Chain Reaction Mavic team mates for their role in his development as a rider. “Being on the team with Nigel and Sam so early into my career is great. My first few years, I learned a lot—keeping things simple on race days and adapting to different techniques and styles of racing. Nigel’s more of a mate than a manager. And obviously, watching Sam do his thing, and little pointers from them both here and there has helped me improve”. Now at 21, he’s facing his first season in the men’s category. “I’ve not got a clue how the season’s going to go. All I know is my set up’s good, I’m going to be fit enough, I’m going to be strong enough, and I’m just ready to mix it up with the big boys, if I’m honest”.